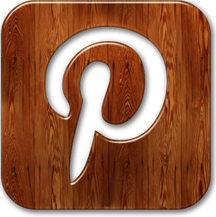 Frequently Asked Questions: Perfect Wood Grain faux finishes courses. How do I buy a Wood Grain Faux Finish Course? I open the course periodically when space is available. Get Updated when the course is for sale. Follow this link for more info and to get a free graining tutorial. Do I need to be an experienced painter to create amazing wood grain faux finishes? 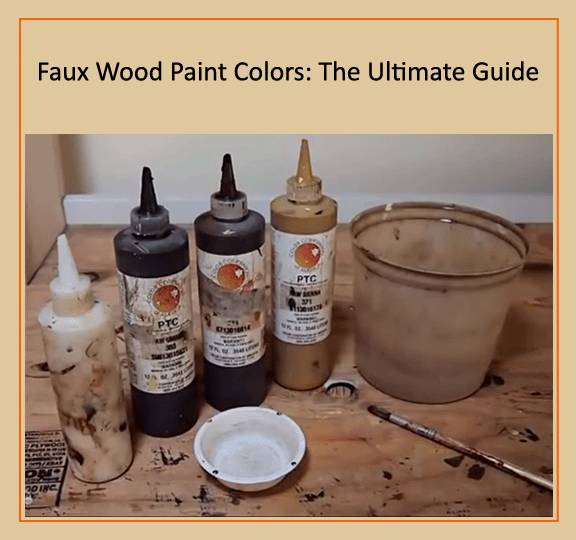 This method was created for anyone who wishes to paint great wood grain, experienced or not. Each course includes basic through advanced results and they all look amazing. Is it a book, video, eBook, pdf, DVD’s…? 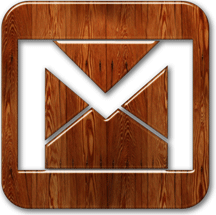 Perfect Wood Grain pdf ebooks are packed with very carefully written steps and hi-res photo models of real wood. 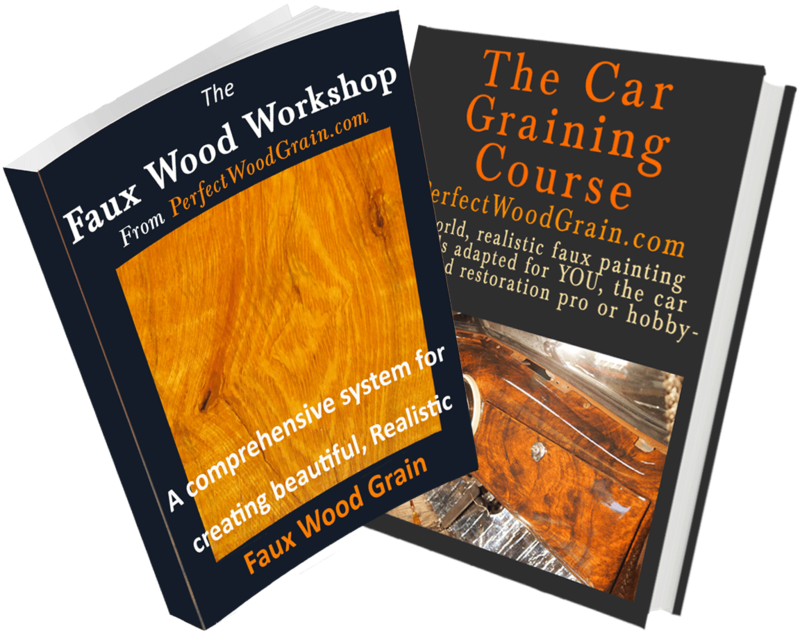 Each lesson includes narrated video that takes away all the guess work and gets you creating gorgeous grain. You don’t need to be a computer genius. You’ll need a pdf reader installed on your computer. Take a look at this article to get a reader that’s right for you. Laptop? iPad? Android Tablet? Smart Phone? What kind of device do I need? PDF Files: The course can be read on any device that can display pdf files and play HTML5 Video. Screen Size: I don’t recommend using very small screen such as a phone because you’ll want to see and study full size images at resolutions only a larger screen can provide. A phone or small tablet will work after you’ve learned the method and just need to go over a few details, such as on a job site. When you download a file, where does it go? : A device such as an iPad, Android or Windows tablet will work, but you need to know how to save your downloaded course PDF file. Here’s an article that can help. You may need to do further research to learn how to download, save and read PDF files on your specific device. Be sure your device will work, download a free ebook, which includes links to some of the videos in the courses. If you can watch the video from the sample course, you’re good to go with any of the courses. Bottom line: Best to use a laptop, larger sized tablet/ipad or desktop computer to purchase, download and learn the courses. Please head over to my contact page and send me your questions. Thank you.